Production designer Jon Hutman is the master mind behind some of the most amazing homes in contemporary cinema. Did you like Helen Hunt’s pad in What Women Want? Or were you, and you should be, jealous of Cameron Diaz’s quintessential L.A home in The Holiday? 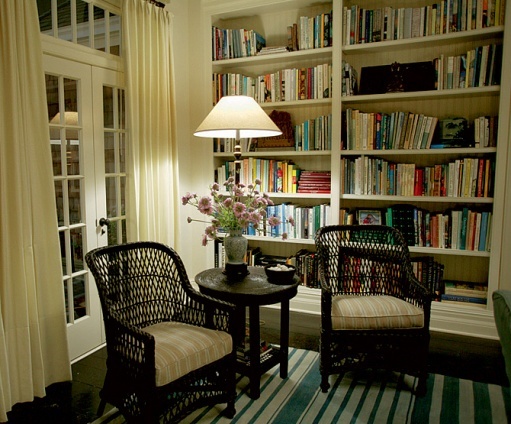 Or how about Diane Keaton’s Long Island hideaway in Something’s Gotta Give? That house had home-owner across the globe going out on rampant hunts for the same brass handles, the same stools, pots, jars and everything. 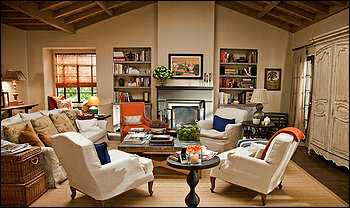 And most recently, Meryl Streep’s Santa Barbara’s cottage in It’s Complicated. All these were the work of Mr Hutman. In most cases, set decorator Beth Rubino assisted him. Jon Hutman is known for his casual typical American designs. They look as if they grew organically and hardly any planning went into them. To get inspired, check out some of the books about American interiors in the Homevoyeurs webshop. Leah Rosch, formerly the executive editor of American Homestyle & Gardening magazine, has written for The New York Times as well as This Old House and Metropolitan Home magazines. Keith Scott Morton, the principal photographer for Country Living magazine, has been a leading photographer of country homes and interiors for fifteen years. This entry was posted in Famous buildings and movie locations, Products from the Homevoyeurs.com webshop and tagged American country decorating, beth rubino, book about decorating, Cameron Diaz house the holiday, country homes decorating tips, It's complicated, It's complicated house, Jon Hutman, movie homes, movie houses, Nancy Meyers movie homes, set decorator, set design, Something's gotta give house, The Holiday house, The house from It's complicated. Bookmark the permalink. 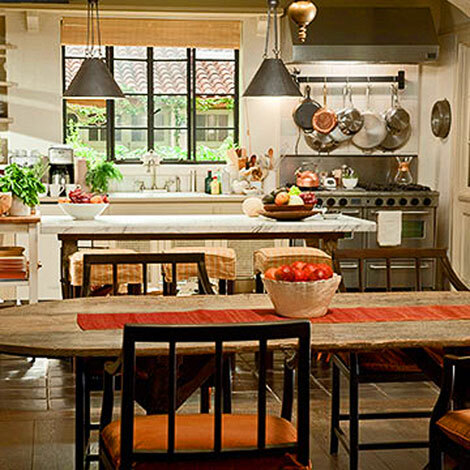 oh, I loved the kitchen in It’s complicated! Crappy movie though. Steve Martin sure looked bad, like someone dug him up. 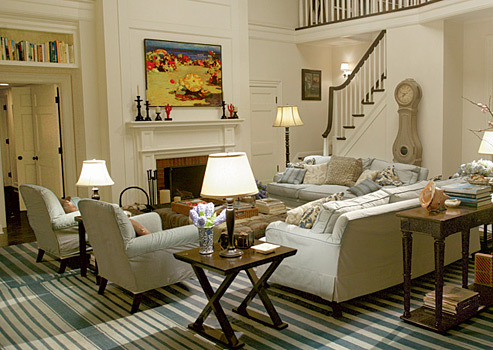 I am very interested in the painting in the foyer of Cameron Diaz’s house in the movie “The Holiday” of a dress. Could you tell me the title of the painting and where I might be able to find it. My daughter loves the piece and I would love to give it to her as a housewarming gift for her new home. Thank you for any assistance you might be able to give me. Jon Hutman is really amazing. A good movie should really be made in a nice cozy place and thats what exactly he had made. His ideas and its outcome is really very hard to ignore. Pingback: Charlie Sheen’s old home | Home voyeurs.. we ALL do it!